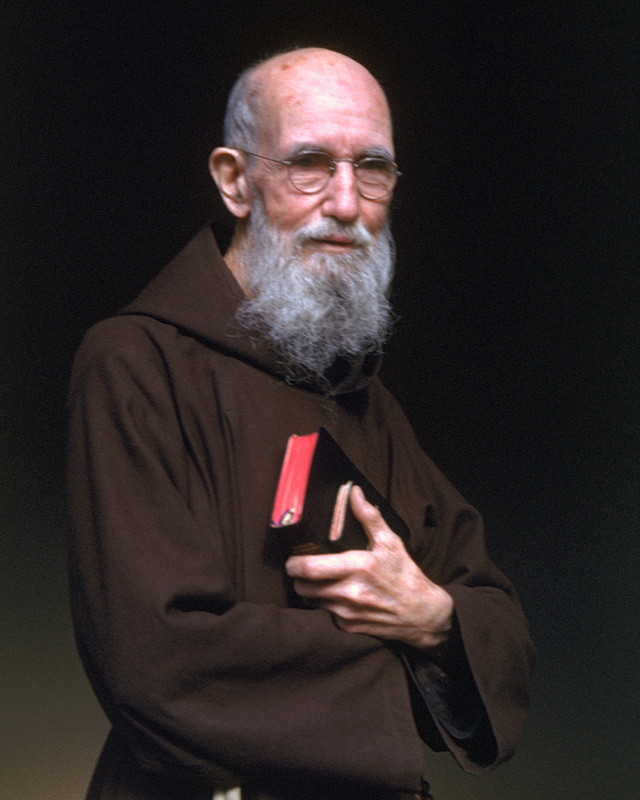 Blessed Solanus Casey spoke in a soft and quiet voice to all who came to him for help. And he prayed. Some say his prayers cured illness. All say his serenity and counsel gave them peace. He was born into a family with simple faith. He maintained that simple faith all his years. In everything, Bl. Solanus took God’s word to heart. He believed every prayer is answered in God’s own way. This tribute confirmed the many reports that began to come in from people everywhere about the outstanding virtues of Bl. Solanus. He had faithfully served the people of Detroit, MI, Huntington, IN, New York City and Yonkers, NY by providing soup for the hungry, kind words for the troubled, and a healing touch for the ill. Wherever he served, people would line up for blocks for a moment with Bl. Solanus. The Fr. Solanus Guild, a Capuchin ministry dedicated to sharing the holiness of Bl. Solanus, reports that many have asked Bl. Solanus for his prayers as an intercessor to God and that those prayers have been answered, often in dramatic ways. Because of Bl. Solanus’ holiness, Pope John Paul II declared him Venerable in 1995. On May 4, 2017, Pope Francis announced that Venerable Solanus would be beatified, November 18, 2017 at Ford Field, Detroit. A miraculous cure had been approved! Another approved miracle after that will advance the Cause finally to sainthood. Bl. Solanus’ holiness is inspiring. He had incrediblefaith and he was a holy man. Often, people think that holiness is unattainable. But Bl. 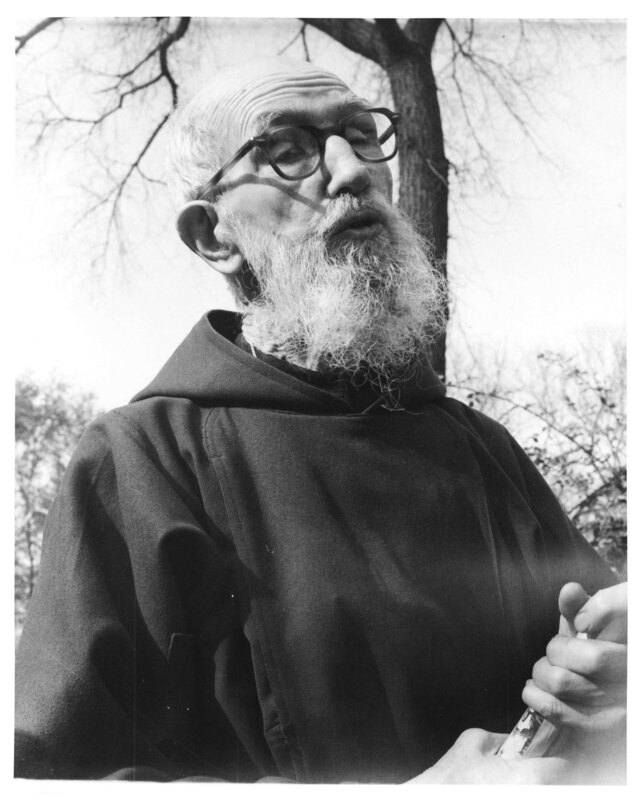 Solanus demonstrated that an ordinary person can live an extraordinarily faithful life. Pilgrimages to the Solanus Casey Center lead the pilgrim to discover that we are all capable of living a faith-filled life. Solanus Casey so believed in God that he could not believe that some people questioned God. Such a conviction about the existence of God and God’s love is critical for our age. Solanus Casey’s understanding of faith speaks to the hearts of people. His faith was steadfast. He demonstrates to us that faith is the cornerstone to our existence. A pilgrimage to the Solanus Casey Center is a trek to re-enforce… or re-discover… our faith and love for God. Bl. 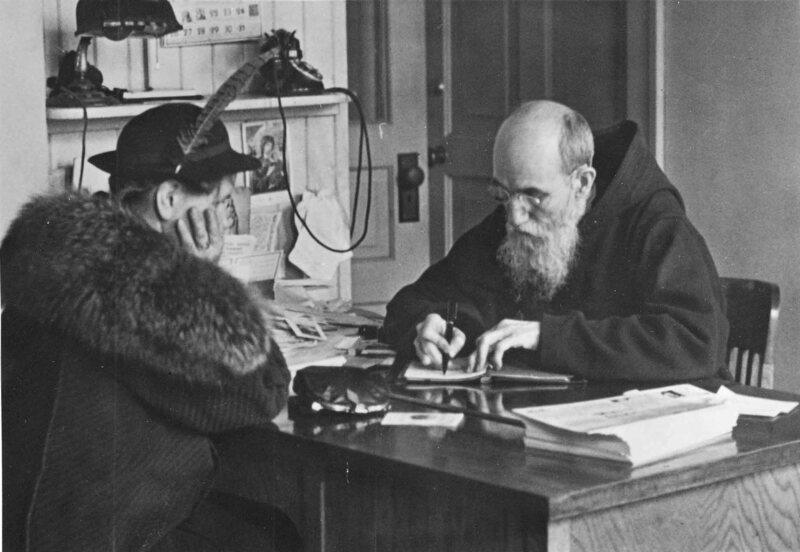 Solanus was known for his wonderful ministry of healing and compassion toward people of faith, Catholic and Non-Catholic, Non-Christians and even Atheists. But, like Jesus himself, Solanus’ heart also went out to those who had given up the practice of their faith or had no affiliation with any church community. He saw each person as loved by God and called to share in God’s life. A pilgrimage to the Solanus Casey Center will reflect how we might embody some of his attitudes in our own relationships. The Solanus Casey Center is a spiritual oasis where souls are nourished. It is a place of peace and the presence of God’s healing grace experienced through the intercession of Blessed Solanus. It is an anchor of authentic Catholic values and spirituality for generations past, present and future.